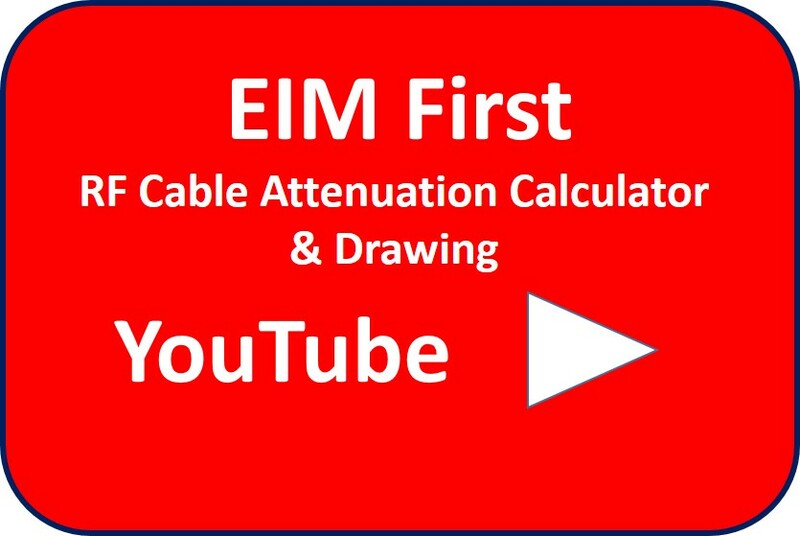 EIM FIRST - TIMES MicroWave Systems representative in Israel of RF/MW solutions to the defense and industrial markets. 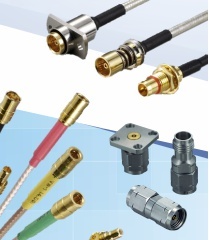 We provide RF/MW cable solutions up to 110 GHz consisting of Semi Rigid cables, PhaseTrack matched cable assemblies, Zero Loss cables with inherent amplifiers, cables with replaceable heads of all sorts, LMR cables, Radiating cables, Flexible cables, Fiber optic cables and Silverline Test cables. 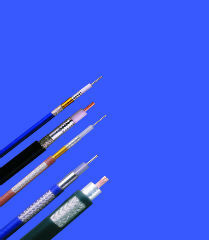 Cables are manufactured according to MIL-DTL-17, MILSTD-87104, and MIL-C-81490. 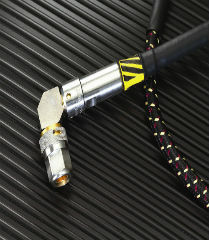 MilTech cable assembly products have been developed to stand up to the harshest operating conditions and requirements. and assemblies provide excellent performance over the DC-40 GHz frequency range. 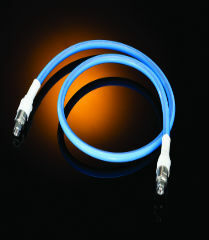 PhaseTrack cable dielectric has been developed to eliminate the "PTFE knee" in the phase/temperature performance of cables for phase-critical applications. 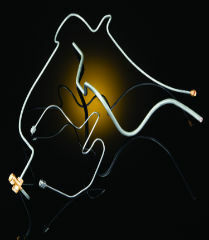 The proprietary outer conductor geometry used in our family of MaxGain cable assemblies give you ultra low loss, flexibility and stable, repeatable, long-life performance. 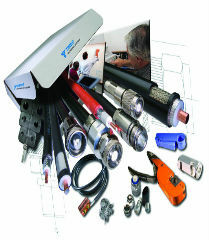 These products feature performance characteristics critical to the success of wide-ranging, technically demanding applications. 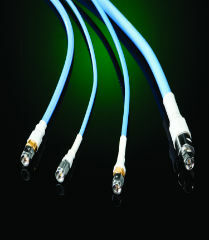 Multi-Port connectors consist of multiple coaxial contacts of a same interface integrated into a single connector module. 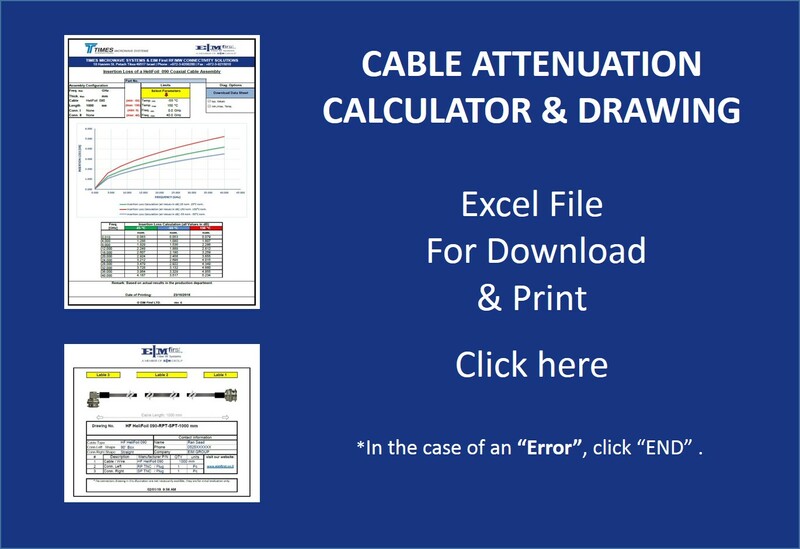 Semi-Rigid cable assemblies and Flexible Alternative to Semi-Rigid for use in applications where repeatable phase performance is critical. 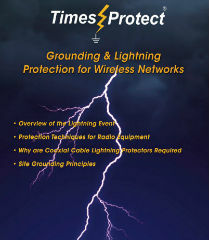 Line of surge and lightning protection products. 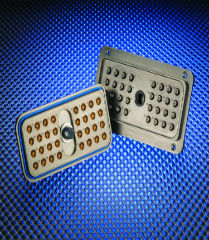 These unique surge protection devices address applications throughout the entire useful RF frequency range. 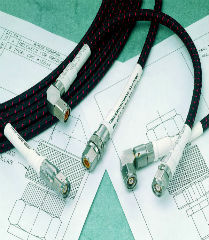 RF/Microwave Coaxial Connectors And Cable Assemblies. 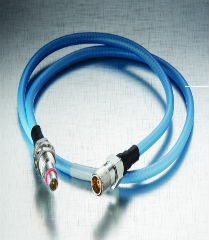 MIL-C-17 - better definition of the mechanical and electrical requirements for military coaxial cables. 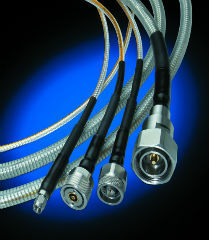 LMR cable assemblies give you performance you can count on - and are suited to many applications.